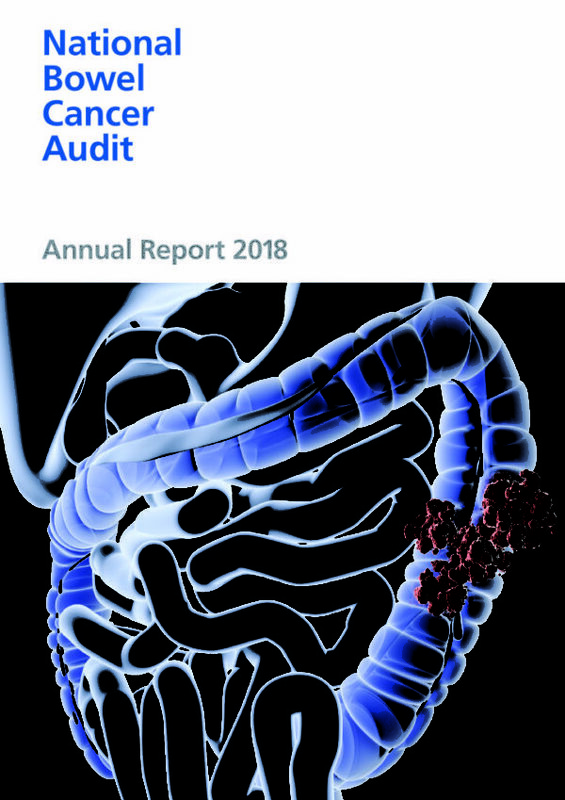 Colorectal cancer is one of the most common cancers in the UK after breast and lung cancer, with approximately 40,000 new cases registered each year. Occurrence of colorectal cancer is strongly related to age, with almost three-quarters of cases occurring in people aged 65 or over. Colorectal cancer is the second most common cause of cancer death in the UK. The audit is delivered jointly by the Royal College of Surgeons (RCS) Clinical Effectiveness Unit, NHS Digital, and the Association of Coloproctology of Great Britain and Ireland (ACPGBI). NHS Digital provides project management and technical infrastructure, while the ACPGBI provides clinical leadership and direction. 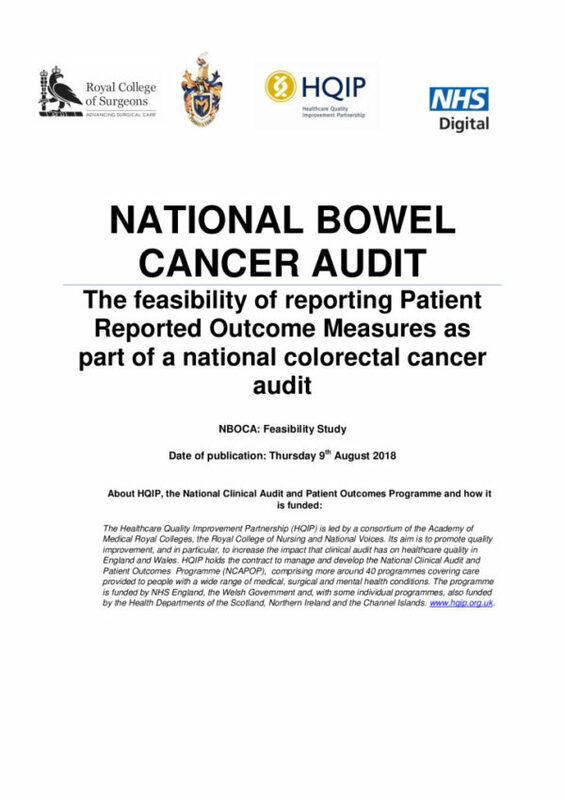 The audit aims to improve the quality of care and survival of patients with bowel cancer and meets the requirements as set out in the NHS cancer plan, NICE guidelines and the report of the Bristol Royal Infirmary inquiry. 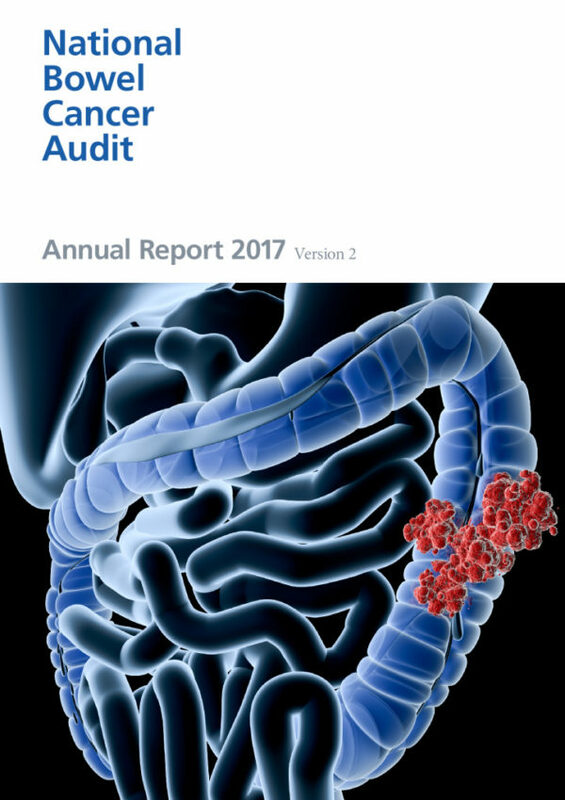 NHS England and the Welsh Government agreed in March 2017 to fund a National Gastrointestinal Cancer (Oesophago-gastric and Bowel) Audit Programme from 2018 which will cover both the upper and lower gastro-intestinal tract. It is expected that this programme will incorporate some or all of the scope of the existing National Bowel and Oesophago-gastric Cancer audits. For further information about the timelines and details of how to apply for the National Gastrointestinal Cancer (Oesophago-gastric and Bowel) Audit Programme once the tender has been launched, please review HQIP’s Tenders and Procurement webpage. This project publishes outcome data as part of the Clinical Outcomes Publication programme. For further details about this programme, please see HQIP’s COP webpages. Data collected on behalf of HQIP by all NCAPOP projects is routinely reported and these reports are available in the ‘Latest resources’ section. The reported data is also placed on the data.gov.uk website. Data is also placed upon MyNHSand NHS Choices.